Pharmacist Support – How is your work-life balance? Do you have enough time and energy to manage your needs outside of work? 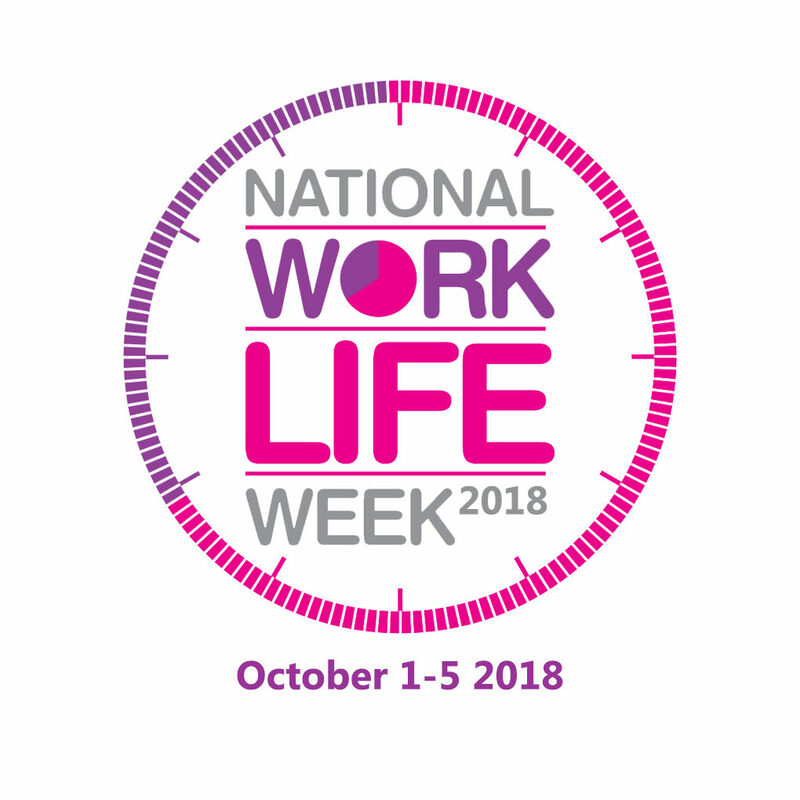 1st – 5th October 2018 is National Work-Life week, an ideal time to review your situation and find out what you can do to improve it. Whether you are a working pharmacist with family commitments, a student or trainee with the overwhelming revision to juggle and a busy social/study calendar, striking the right balance can be challenging. The National Work-Life week campaign is run by the charity Working Families who aim to change the way we live and work. On their site, there are many suggestions for how you, as an employee, manager or employer can get involved.